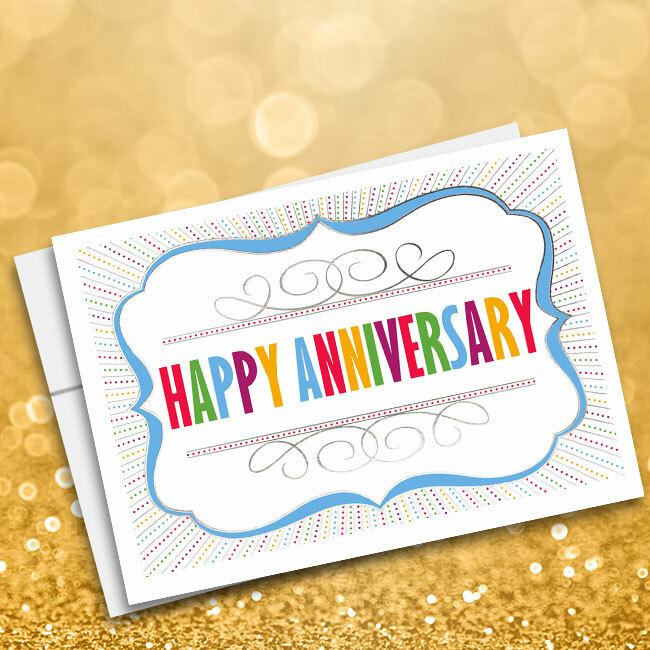 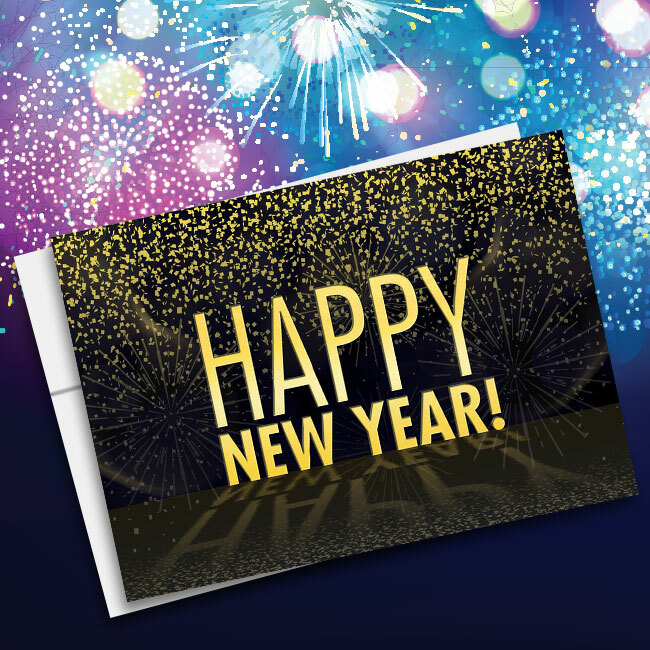 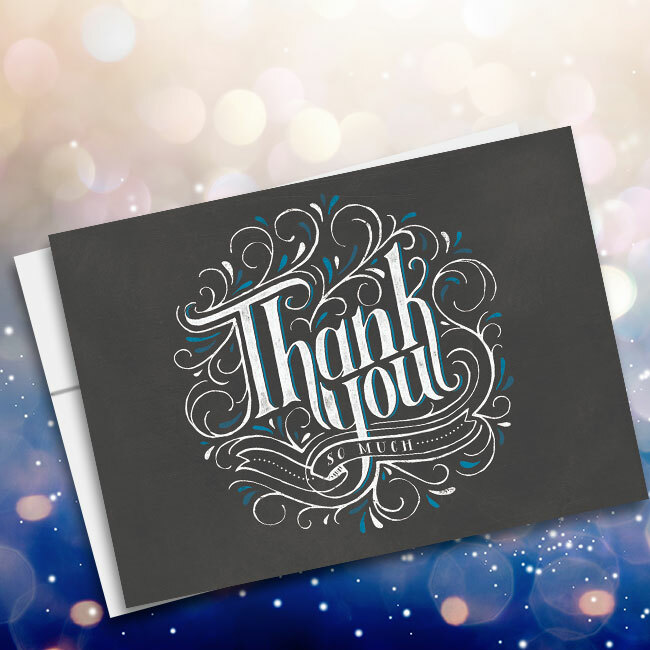 Our budget Simply Stated Professional Thank You Cards are essential to sending out to all your most valued employees, customers and clients throughout the year. 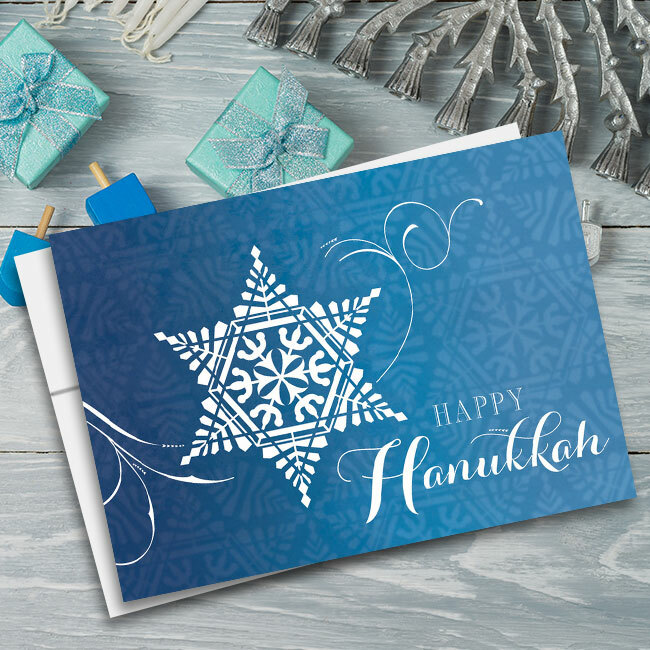 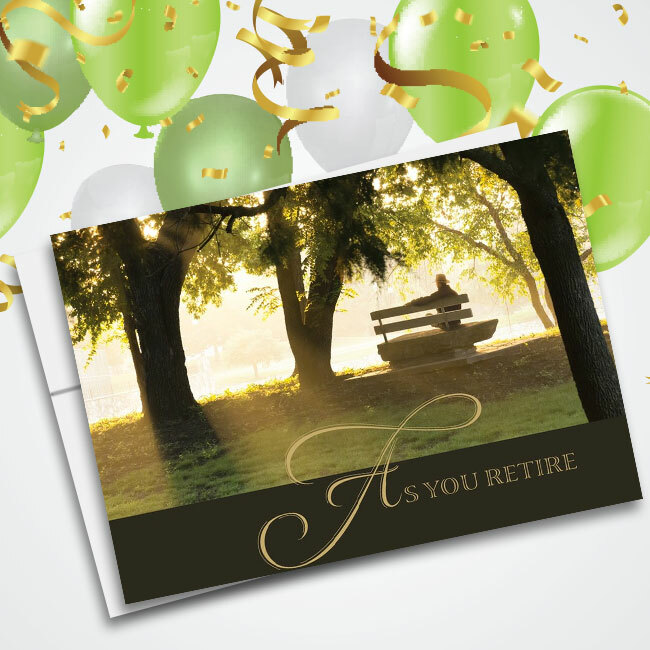 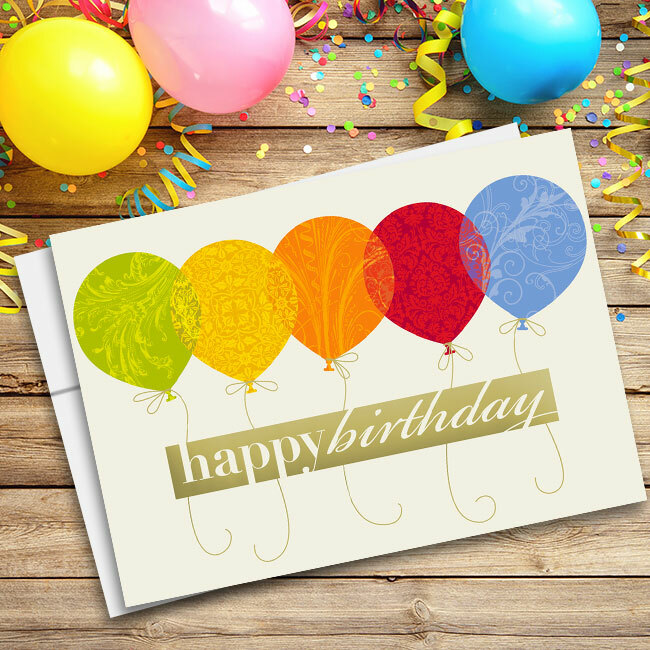 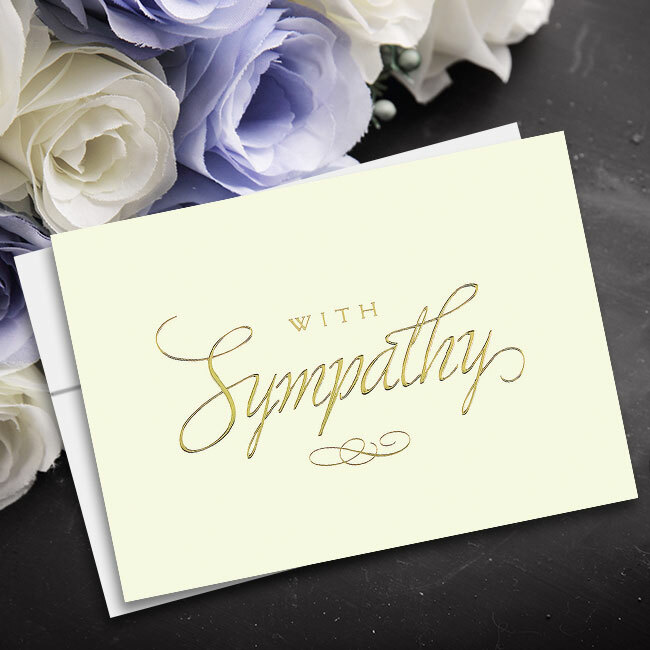 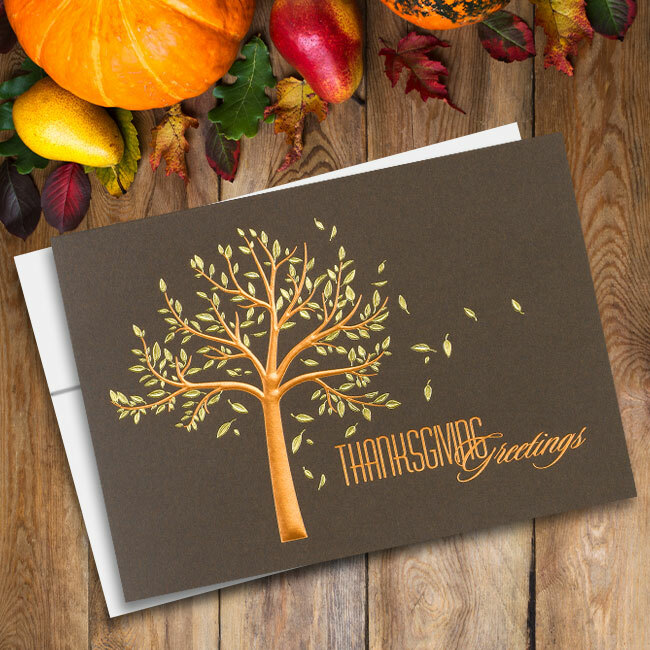 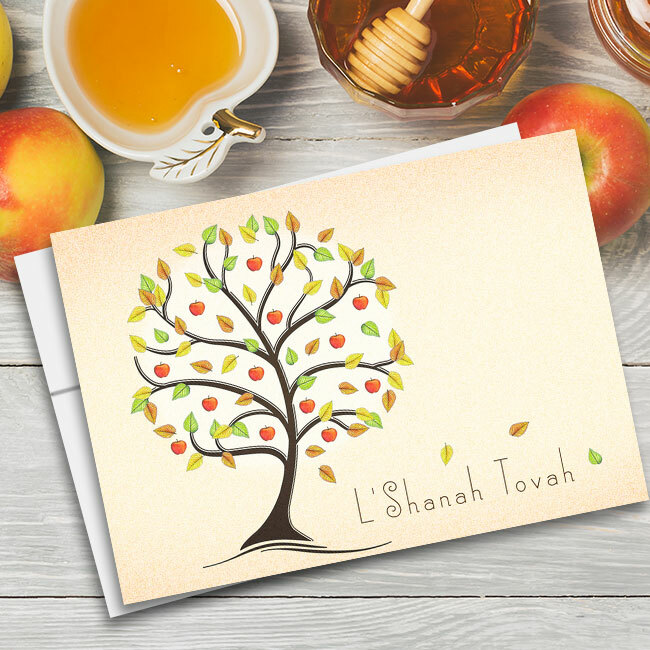 Artfully designed with a sweet, light green patterned background and contemporary script that reads “Thank You,” these cards can be ordered with whatever message of gratitude you desire on the inside. 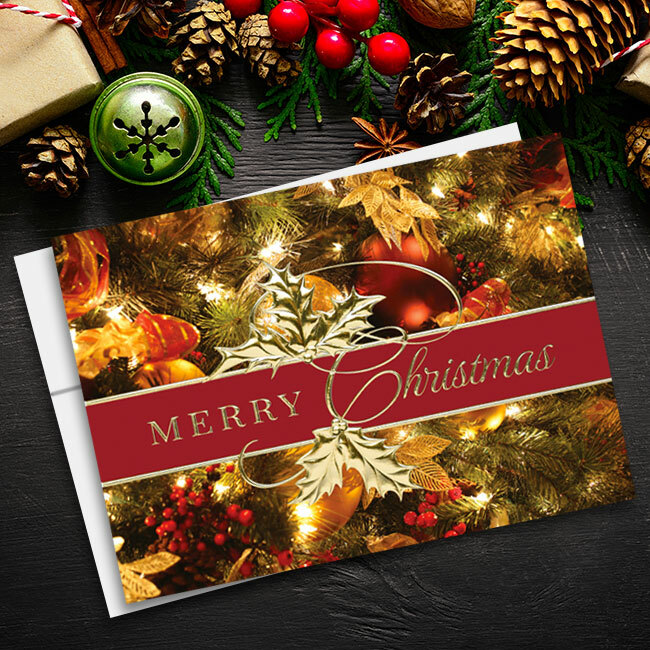 They also come with a 20 percent charitable gift (you’ll select the organization at checkout) plus unlined, white envelopes for a clean presentation.